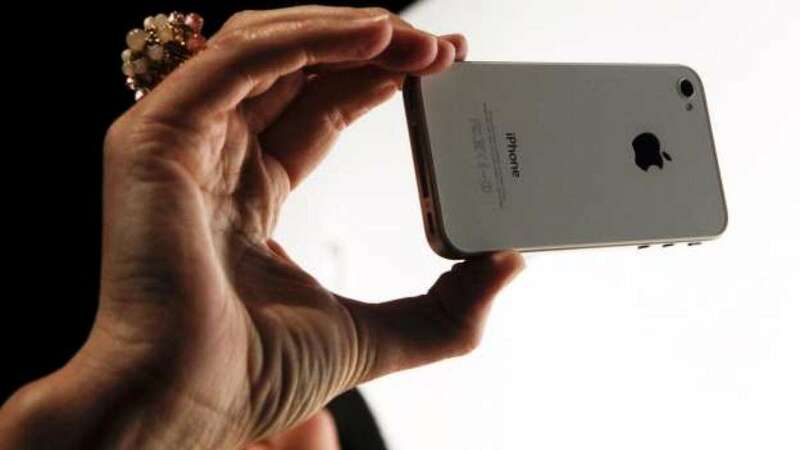 New Delhi : Apple is planning to cut down prices of its iPhone smartphones to give boost to their falling sales figures, a report said. The company posted a decline in both sales and profits in the recent quarterly report. Apple chief Tim Cook took note of the situation and said people are struggling with the company's high prices and said that in recent future the prices will be set in accordance to the local currency rates. Mac, iPad and the Wearables, Home and Accessories category all experienced an increase in net sales. Only iPhone sales have shown a decline. Apple's services - including its music streaming platform, the App Store, iCloud storage and Apple Pay – jumped 19 per cent. "While it was disappointing to miss our revenue guidance, we manage Apple for the long term, and this quarter's results demonstrate that the underlying strength of our business runs deep and wide," said Mr Cook.